Woodbridge and its representatives “may have been or may be, among other things, making false statements of material fact or failing to disclose material facts, to investors and others, concerning, among other things, the use of investor funds, the safety of the investments, the profitability of the investments, the sales fees or other costs associated with the purchase of the investments,” the filing said. Woodbridge began buying properties in the Roaring Fork Valley around 2014. Its president, Robert Shapiro, is a partial-year resident of Aspen Glen who has thrown lavish New Year’s parties there. He has donated at least $325,000 to conservative causes in the last five years and has brought GOP luminaries to Aspen Glen. The political guests have included Rick Perry, before Perry was Donald Trump’s energy secretary; Karl Rove, George W. Bush’s campaign mastermind; and controversial Milwaukee County Sheriff David Clarke. The Real Deal, a Los Angeles-based real-estate publication, reported that Woodbridge itself, before the LLCs were subpoenaed, has turned over documents to the SEC after being subpoenaed twice. According to the Garfield County Assessor’s Office online database, some 57 different LLCs are listed as owners of about 70 properties in the development under the Woodbridge Group of Companies corporate address in Sherman Oaks, California, another of Shapiro’s addresses. Woodbridge-associated companies also own 55 properties in Carbondale’s River Valley Ranch, according to the Assessor’s Office database, among many others in the valley. 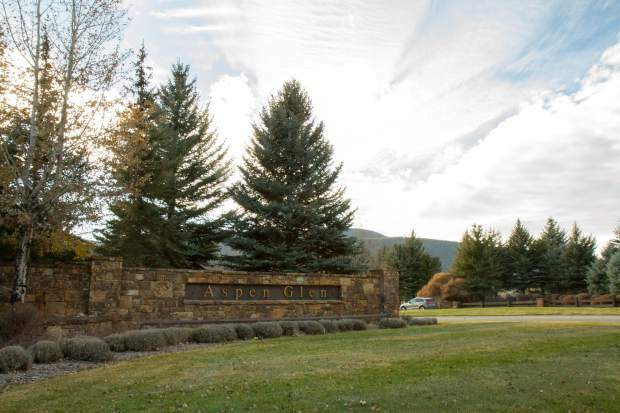 In addition, Woodbridge Realty’s current for-sale listings include 11 properties at Aspen Glen, ranging in price from $800,000 to $2.9 million, and a handful of other properties from Glenwood Springs to Aspen ranging up to $11.8 million. Dunn said that, under some circumstances, businesses don’t have to register securities, but that comes with certain stipulations. If an operation is not following all of these requirements, then it is in violation. The rules include providing specific information about the investment to anyone buying the securities.